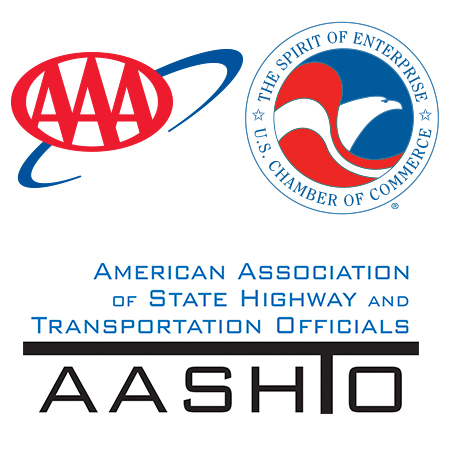 In 2008, the America’s Transportation Awards competition received 41 entries from 28 states. Ten finalists were chosen to compete for the Grand Prize and People’s Choice Awards. In the end, the Bay Saint Louis Bridge (Mississippi) took home the People’s Choice Award and the Woodrow Wilson Bridge (Maryland/Virginia) won the Grand Prize.